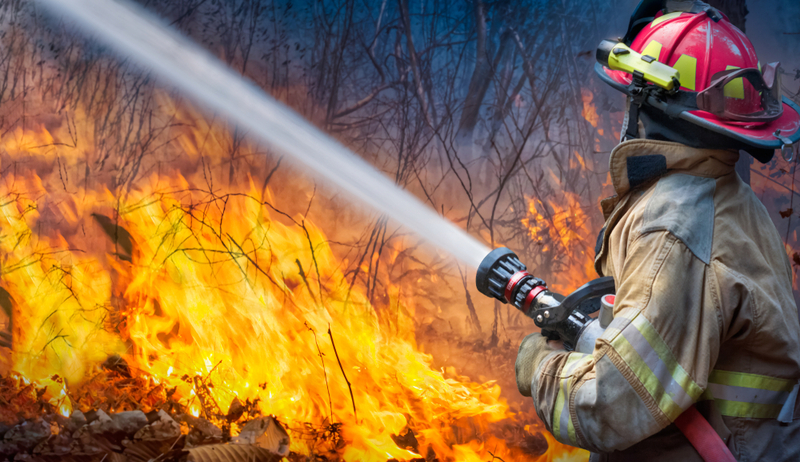 In light of the recent wildfires that have affected members in various California counties, Anthem Blue Cross is providing resources to access medical treatment or support via Anthem’s Employee Assistance Program (EAP) and Anthem’s LiveHealth Online telehealth service. Anthem’s EAP resources are available to all residents of Butte, Los Angeles and Ventura counties that have been impacted by the wildfires. Support services are available to help with emotionally stressful situations as well as with financial and legal concerns. Anthem’s EAP tools are being offered at no cost and will be available 24/7 through the EAP crisis line by visiting anthemeap.com and using the login code “cawildfires”. If you need medical care, you can also access LiveHealth Online, Anthem’s 24/7 telehealth service, via the LiveHealth Online app and website at livehealthonline.com. LiveHealth Online offers video visits with U.S.-based board certified doctors on a mobile device or computer from anywhere for non-emergency health conditions. Anyone in California who downloads the mobile app or visits livehealthonline.com and registers will be able to visit with a doctor for free by selecting the “Help for Wildfires Medical” practice. The free visit offer will be available through December 31, 2018.